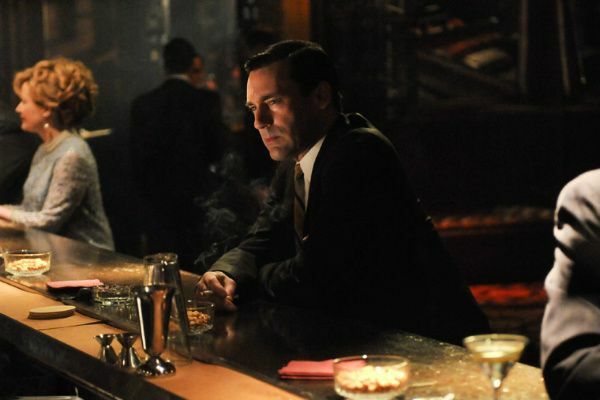 Matthew Weiner talked to The New York Times this morning, and let some bare-bones details go as to Mad Men’s return. The nuts-and-bolts: The first episode of the sixth and second-to-last season airs April 7, and that episode is two hours long. But it’s not a two-hour episode; it’s a mf’ing movie! You won’t say what year, huh, Matthew? Well, then let’s go ahead and assume it’s 1984, and the season premiere starts with Bobby Draper having just gotten home from a Whitesnake concert.